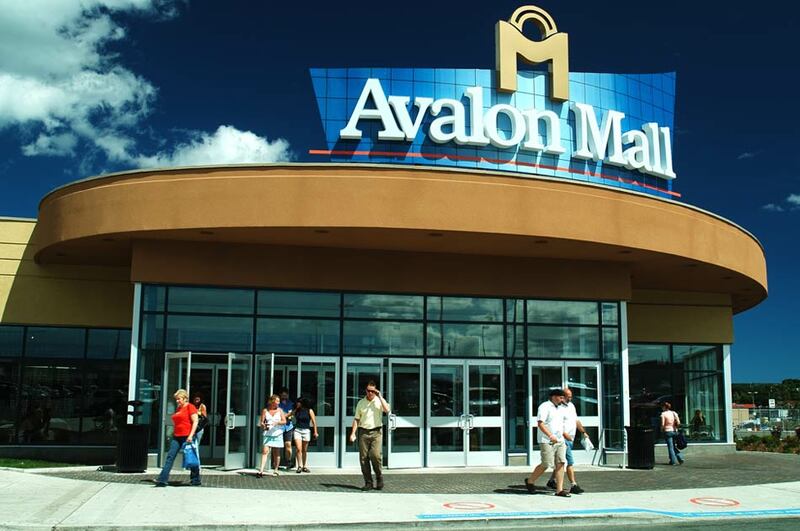 In 1967, Avalon Mall opened its doors and grew to become the largest, most noted shopping centre in Newfoundland & Labrador. Known to Newfoundlanders and Labradorians as "The Mall", Avalon Mall's recognition and selection of retailers has made it "THE" shopping destination in the province. If you are interested in using one of our Community Booths for short term basis, please visit Events page for the application. A warm and friendly welcome awaits you at our Guest Services Centre, which is located inside the mall entrance near Scotiabank. For more information, visit the Guest Services page. For your shopping convenience, the Avalon Mall has plenty of parking. 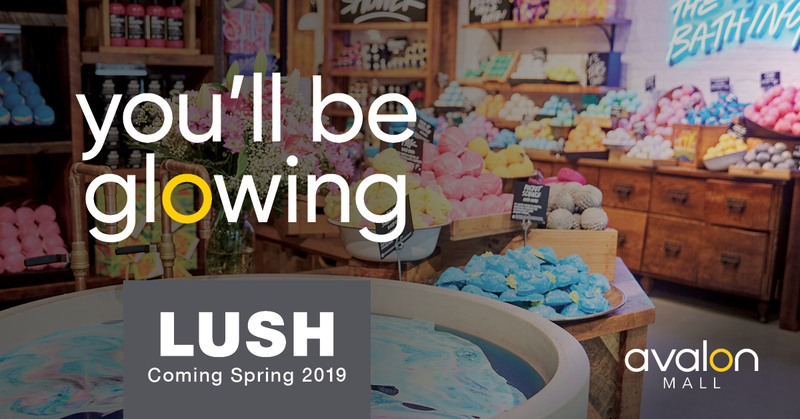 The underground parkade keeps you out of the rain and snow and brings you directly to the first level of the Avalon Mall, while parking on O'Leary Ave. is made easier with a pedestrian pedway bringing you to the second level of the shopping centre. In total, over 2,900 parking spaces are available, including several conveniently located handicap, and expectant mother spaces. From the Airport: Turn left on to Portugal Cove Road, turn right on Prince Philip Drive then exit at Kenmount Road. From Downtown: Proceed to Brazil Street, head west to Prince of Wales Street, turn right on Adams Avenue and continue to Freshwater Road, turn left and follow on to Kenmount Road. From Trans Canada Highway: Take the exit to Kenmount Road then 7-8 minutes straight ahead. From Topsail Road: Turn left on to Columbus Drive and exit at Kenmount Road. If you would like more information on leasing opportunities, please click this link click here.